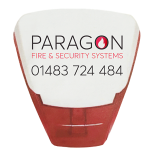 As established industry professionals with over 100 years of combined experience in delivering fire and security solutions, Paragon is dedicated to protecting you and your property. We provide the complete range of fire protection and security services and products for both commercial, industrial and domestic environments throughout London and the South East of England. We work with the latest technology and install advanced systems that offer comprehensive protection and smart features as well as offering continual monitoring services. 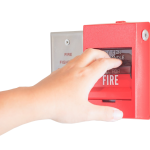 Design, supply, installation, commission, and maintenance of fire alarm and detection systems, emergency lighting systems and all aspects of life safety. Our comprehensive range of products and services includes fire extinguishers, sprinkler systems and wet and dry riser testing. Design, Supply, Installation and Maintenance of Intruder Alarms, CCTV, Access Control and Security Systems at competitive prices. 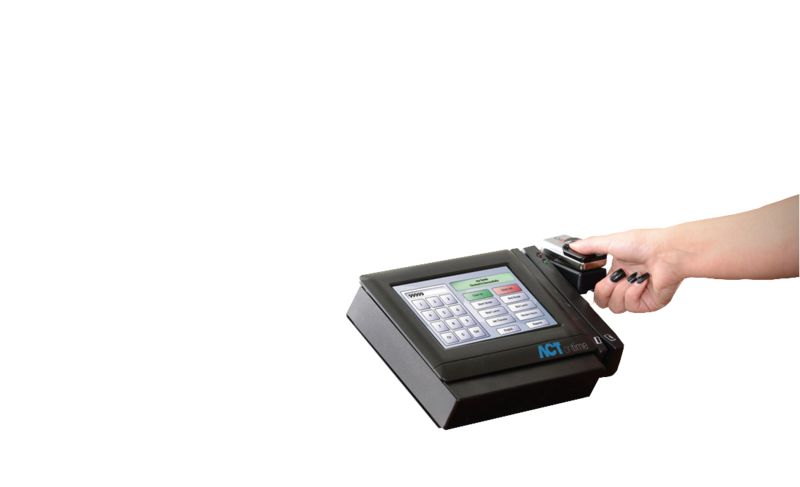 Paragon provides a dynamic range of security services for both businesses and those who want to upgrade their home security. Our maintenance programs are designed to meet the specific needs of each facility we service and our risk assessment will identify your exact requirements to comply with current regulations. A BSI ISO9001 accredited company and BAFE and SSAIB registered, our fully qualified engineers deliver a fast, professional service at extremely competitive prices. Let us give you the absolute peace of mind that comes from reliable fire prevention and security solutions. 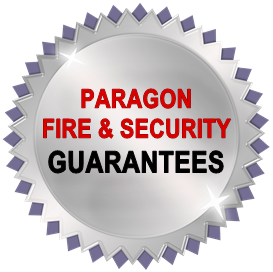 Call us to discuss your fire prevention or security needs on 01483 724484.